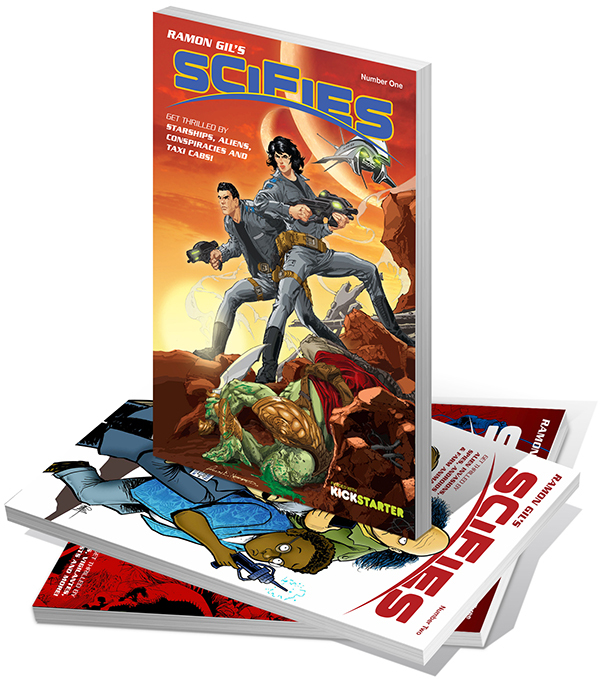 Big thanks to Richard Vasseur for the kind words about Scifies! 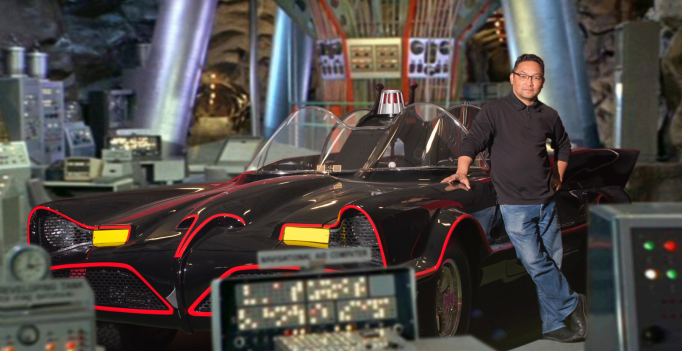 Intrepid blogger and cosplayer Patrick Strange interviewed me recently! You can click here to watch the video. I’m at the 14:30 mark. ComicsVerse does a pretty good review of Senturies #1. Great feedback from Mara Danoff! Also got some love from First Comics News, Jazma and The Comics Experience Blog. Bleeding Cool ran an interview with Fabrice Sapolsky, creator of Intertwined, which I did some guest writing on. Click here to read the piece. The Comics Experience Podcast did a whole segment on my submitted question “Do We Still Need Publishers?” I got some nice mentions too! Big thanks to Andy Schmidt and Joey Groah! Got invited to the Urban Action Showcase in Times Square. It was actually more of a Martial Arts convention than a comic book one. The testosterone levels were dialed up pretty high compared to a room full of comic book geeks. While at the Baltimore Comic Con, Gil Vary (No relation) came by and asked me to talk about Scifies. 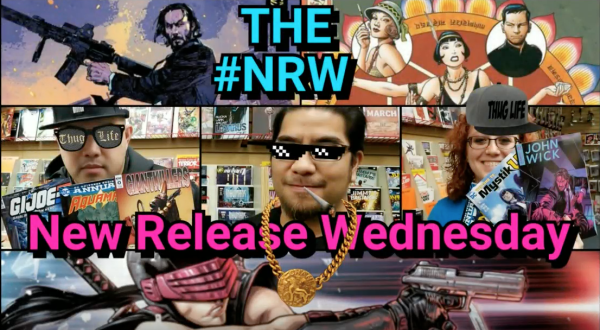 Gil is a great advocator of indie comics and I thank him for helping me spread the word! This was during the New York Comic Con right after my heart bypass surgery. Be warned, I show off my scars! A Nice Write up in The Examiner by Robert J. Sodaro. A great write-up about the anthology “Out of the Blue-A Collection of Strange Stories” from Stache Publishing. 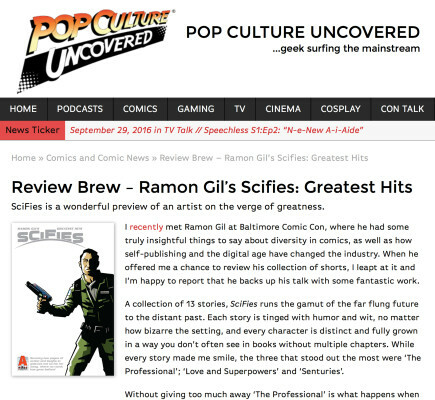 A super cool mention as one of Jimmy Aquino’s Top Three Picks for Comic News Insider! Another write-up from The FilAm By Christian DC Pastor. 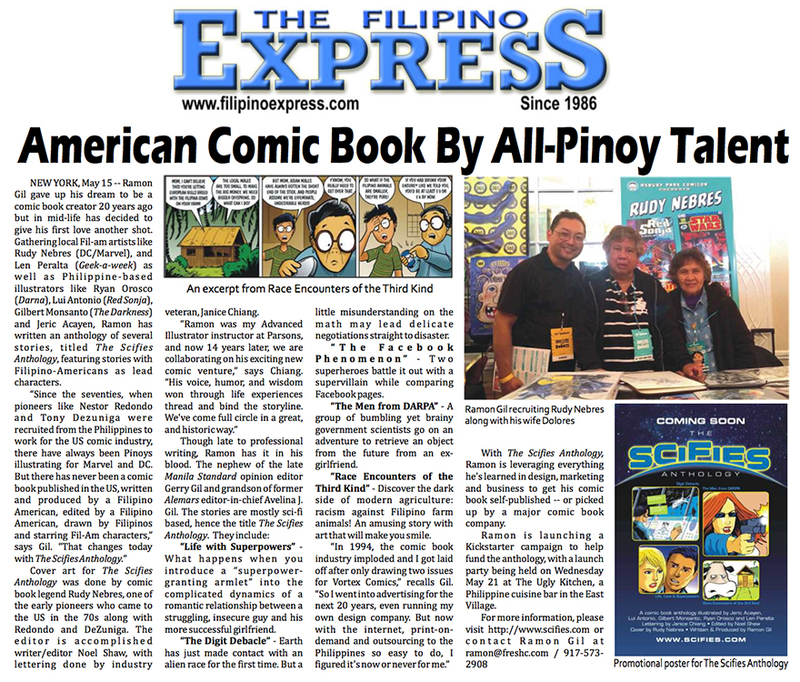 Big thanks to Sonny Austria at the Filipino Express for my very first write-up!